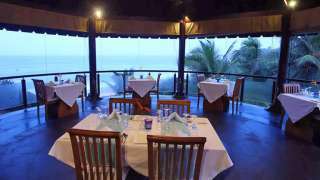 This Kovalam beach resort, perched on a dramatic cliff-edge flanked by secluded beaches celebrates its natural surroundings. 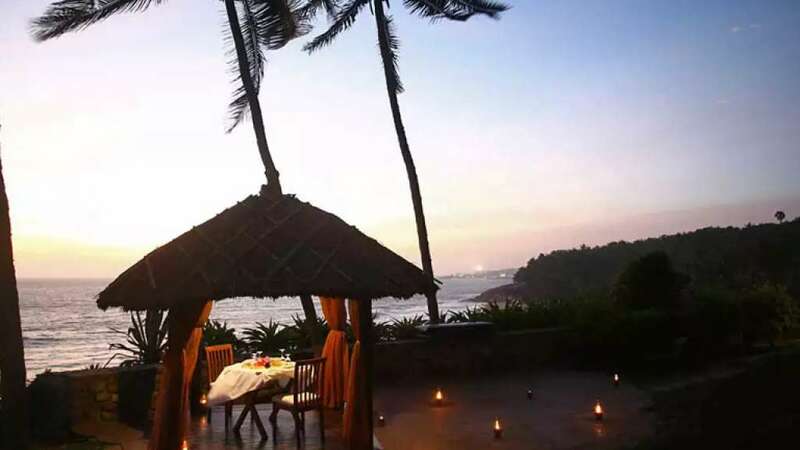 Whether by the pool or at the restaurants, guests staying at our resort in Kovalam can savour spectacular views of the Arabian Sea at one of South India’s most pristine locations. 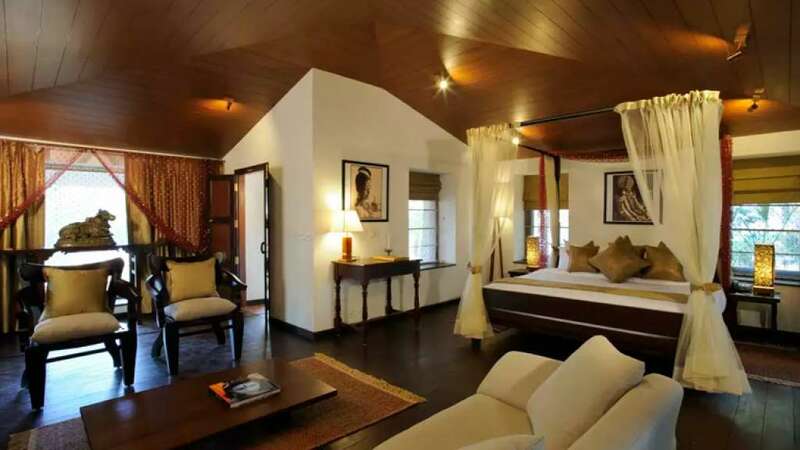 The award-winning Niraamaya spa recognised as one of the Best Ayurveda Resorts in India will rejuvenate you in mind, body and soul where guests are guided on a personalized path to rejuvenation. 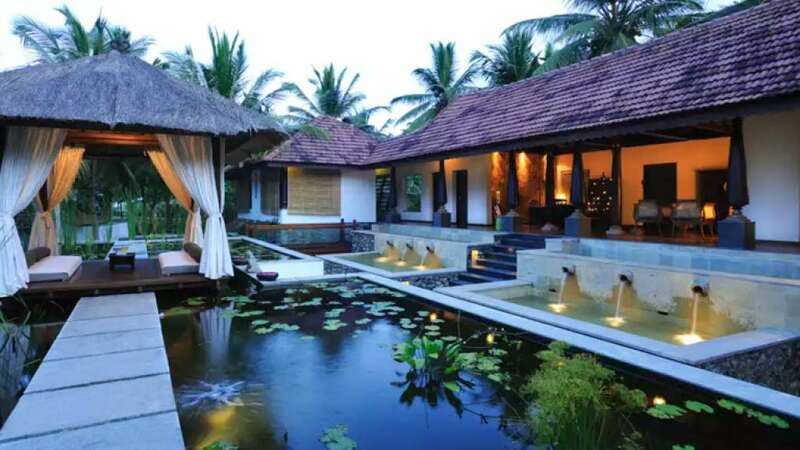 Indulge in long walks on the secluded beaches, or take a dip in the rock-cut infinity pool at this Kerala beach resort. 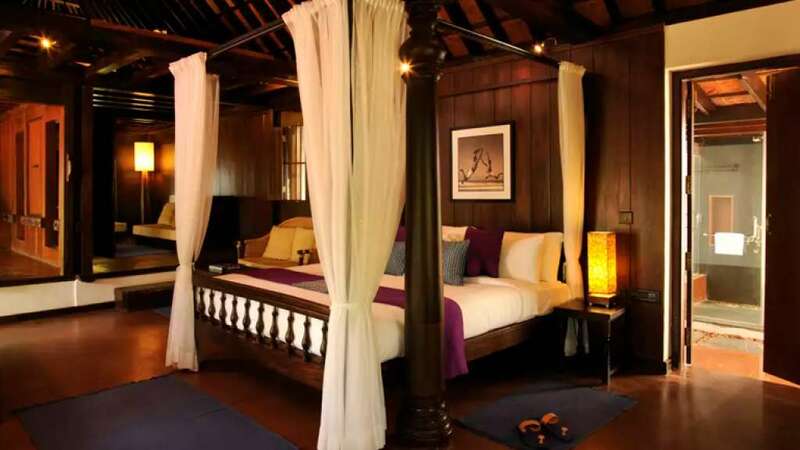 Soak in the history of Trivandrum, experience a private tour of the local fish market or ride the famed backwaters of Poovar. Revel in luxury and elegance as you choose to stay at one of the finest Kovalam beach resorts.